If one thing is clear, is that American outfit Bethesda makes the best open-world games out there. Both Fallout 3 and The Elder Scrolls V are amongst the best role-playing games ever made, and are still being played (and modded) to this date. And while the Elder Scrolls series caters for fans of medieval fantasy RPGs, the Fallout series is for those who love open-world, post-apocalyptic games set in a Mad Max-style wasteland. 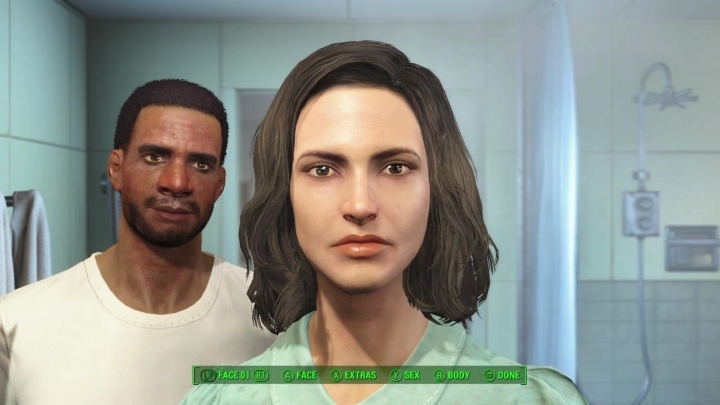 And Bethesda’s games have always allowed gamers to create the character they want and do whatever they want in the game’s world, and it looks like Fallout 4 is likely to continue this tradition. Take the game’s S.P.E.C.I.A.L. system, which represents your character’s basic stats (Strength, Perception, Endurance, Charisma, Intelligence, Agility and Luck), and each has associated perks. For instance, the Charisma stat has an Intimidation perk, which allows smooth-talking characters to manipulate enemies. Bethesda has released a series of videos explaining character’s stats (see below for the charisma video), which are funny and retro-looking and hopefully an indication of the great things Bethesda has in store for gamers come this November. Release date: November 10, 2015. Available on PS4, Xbox One and PC.